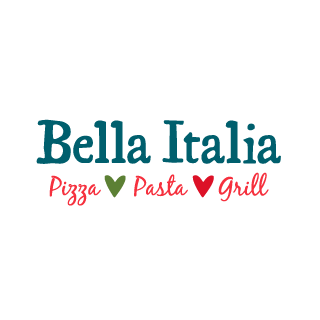 Next door to the cinema and just opposite Anglia Ruskin University, Bella is the perfect place for a pre (or post!) film bite or to refuel after a busy day of shopping. We are open every day for lunch and dinner plus weekends for breakfast with a menu full of tasty Italian dishes made with ingredients crafted with Italian family tradition. Pop in and say hello and let us tell you all about our fresh pasta made for us by the Gaetarelli family ‘pastificio’ in Lake Garda, our Pesto made by the Contino family in Liguria and the Rota family who produce our cured meats. We find real Italian-family producers and are passionate about authentic Italian ingredients, come and discover your new favourite from our menu. To book your table or view our menus, please click here.